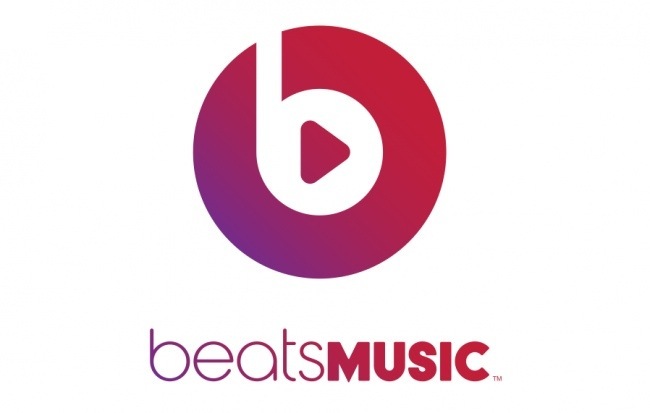 In a surprising turn of events, the Cupertino giant is said to be finalizing talks with popular headphone maker Beats Music. The deal, if it closes, is said to be at $3.2 Billion. Beats music, which has grown in popularity since it’s 2008 luanch, debuted a streaming service (via iOS app) in the past weeks. Apple, a company not known to make large acquisitions (its largest being that of PrimeSense for $350 Million), is said to be finishing the agreement between the two companies. Under the direction of legendary CEO Steve Jobs, Apple was shy to make acquisitions; Jobs declared acquisitions as a “failure to innovate.” Clearly, CEO Tim Cook doesn’t feel that way. Asked about the possibility of a major acquisition at a stockholders meeting, Cook responded saying Apple would make the move if it was right. It’s quite clear that behind those closed doors, a culture change is gradually occurring at the Cupertino company. Beats Music founder somewhat confirmed this yesterday. We’ll have more details as we discover more. This entry was posted in Apple, Breaking, iOS, Mac and tagged Beats, Beats Music, iOS, ITunes, Music. Bookmark the permalink.